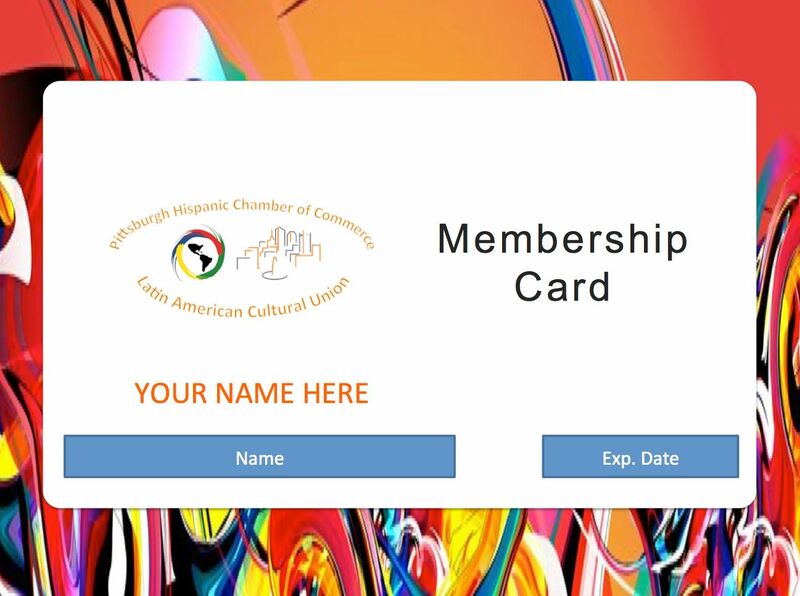 Join the Chamber to become a member. 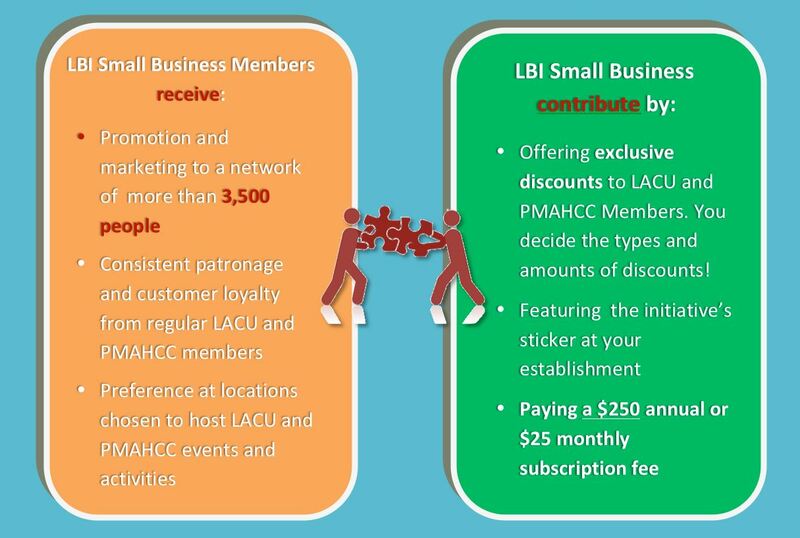 The Latino Business Initiative is offer to "Small Business" level only. At the time of your membership enrollment. 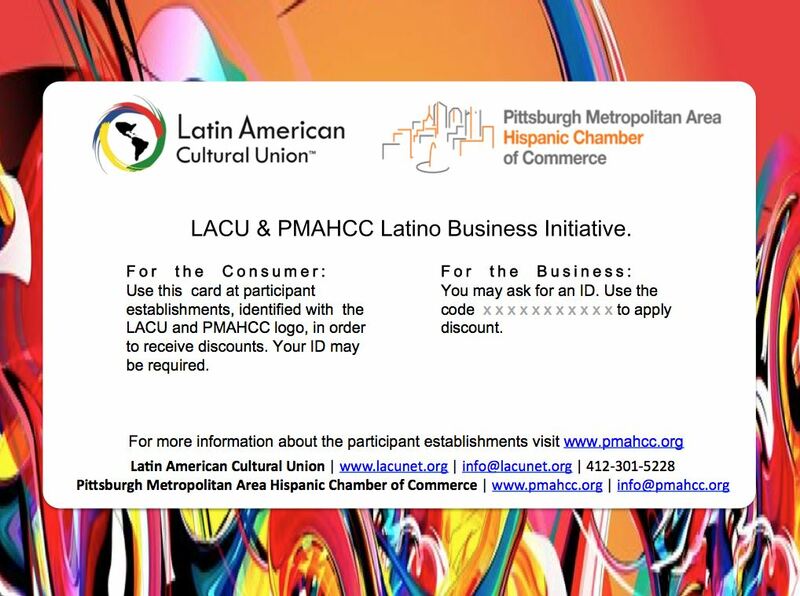 you will be ask to specify the "Discount or Offerings your Small Business plans to offer to the Latino Community in Pittsburgh. Your "Discount or Offering" will automatically appear in the directory below upon completion of your membership payment.